Many of the state-of-the-art electronic devices and technologies present in our modern lives were established based on the fundamental principles of quantum mechanics. 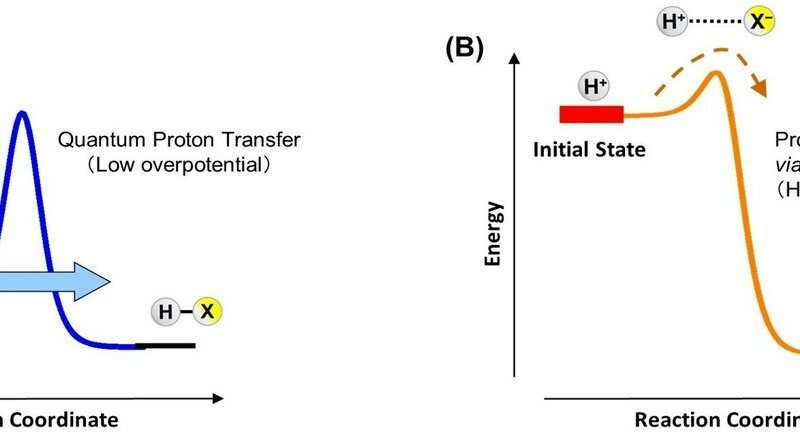 Quantum effects in electrochemical reactions in fuel cells and energy devices are, however, not well understood due to the complex movement of electrons and protons driven by electrochemical reaction processes on the surfaces of electrodes. As a result, application of quantum effects in electrochemical energy conversion is not as successful as the fields of electronics and spintronics, in which surface and interfacial phenomena are equally critical in all of these fields. Assuming that electrochemical reactions are closely associated with quantum effects, it may be feasible to design highly efficient energy conversion mechanisms based on these effects: including QTE and devices that take advantage of such mechanisms.